This costume includes jumpsuit. Does not include glasses or boots. 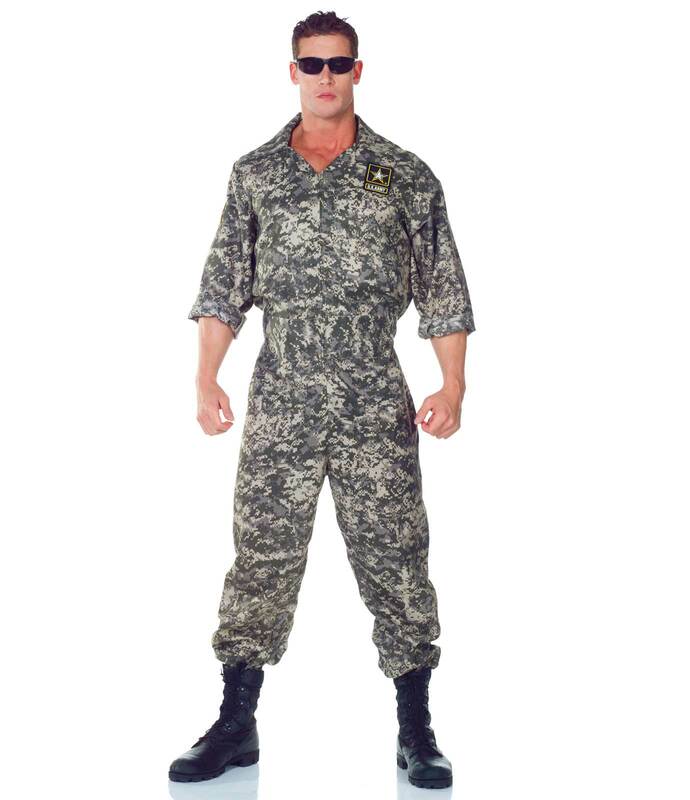 This is an officially licensed U.S. Army costume.